Many domestic and commercial property owners here in the UK don’t know about concrete repairs or their importance, which is why specialist contractors such as ourselves exist. With years of experience and expertise on our side, we can help repairs concrete structures utilising the best methods and techniques in the industry. Many owners of buildings developed using concrete are plagued by the common misconception that in order to solve their structural troubles, they will need to replace or remove entire sections of the building, but this isn’t always true. While it may well be a requirement in some cases – or more cost effective - this is not the only solution to your concrete troubles. Each individual case, property and the extent of damage are different and there are times when you won’t have to go through the costly and lengthy process of concrete replacement or removal at all. Concrete restoration and other repairs are a great way to ensure that your structures stay in great condition for years to come. Here are some of the benefits of concrete repairs that can be offered here in the UK. Concrete restoration and repairs are a great way to improve the appearance of your property. Even if you don’t plan to sell it anytime soon, restoring your assets as necessary will ensure that should you ever decide to sell, you will always get the best price possible. Concrete restoration will need professional assistance to ensure that all issues and problems are resolved and future issues prevented. 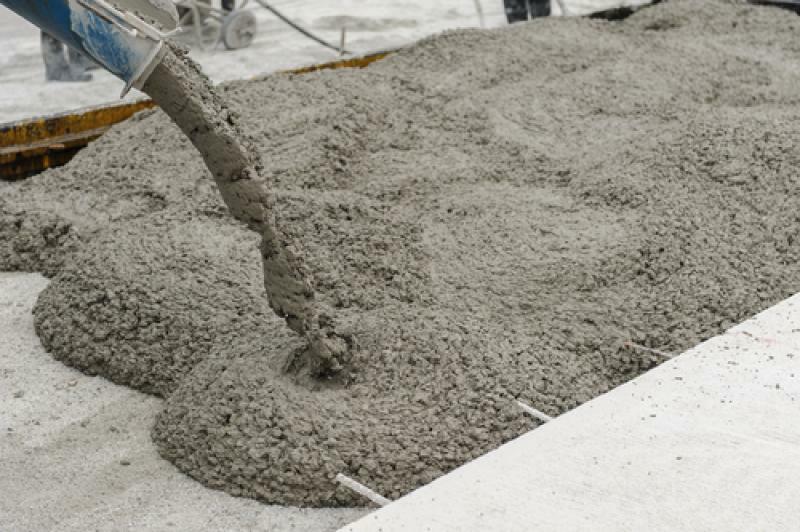 There are a number of different ways that concrete can be repaired using a variety of techniques. Our expert team can assess the situation and recommend an appropriate course of action accordingly. They can show you how and why this is necessary and also offer long-term advice on caring for your building long after the repairs have been completed. All work is based on the issues at hand, which means each repair and restoration is customised according to your requirements. Concrete repairs come in many forms, including resurfacing and filling chips, cracks and general wear and team, as well as replacing and reforming integral parts of buildings and structures. Whether your repair is a big or small job, it is always important to ensure you are getting the right work done for the issue at hand. However, a complete restoration of a property or a single part of your property will require professional surveys and assessments prior to work taking place. Many of the structures we work on are listed and protected against work which may damage the original structural integrity and purpose. Is is essential that you know in advance whether your property is protected in this way before undertaking work of any kind. For more information or to speak to our team, please contact us today on 01733 560362.